09) Water. Fire. Heaven. Earth. 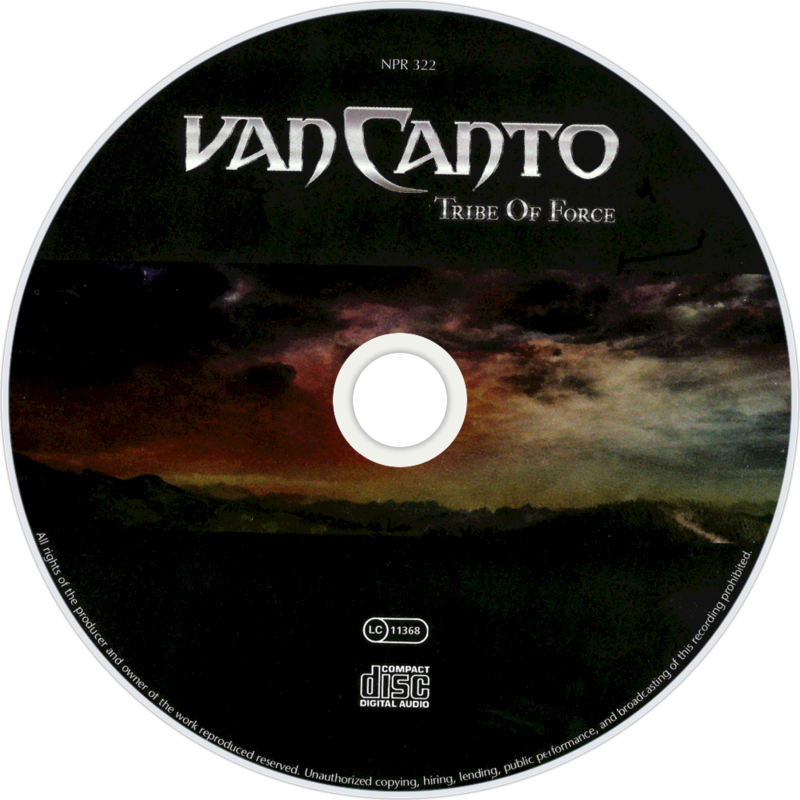 Tribe of Force is the third studio album by German a cappella metal band van Canto, released on March 1, 2010. This is the band's first release with Nuclear Blast. 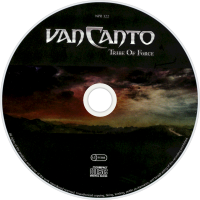 The tracklisting features 13 tracks, two of them being covers ("Master of Puppets" by Metallica and "Rebellion" by Grave Digger), and three of them featuring guest artists: Victor Smolski (from Rage) guest appears in "One To Ten", Tony Kakko (from Sonata Arctica) guest appears on "Hearted" and Chris Boltendahl (from Grave Digger) guest appears in "Rebellion".